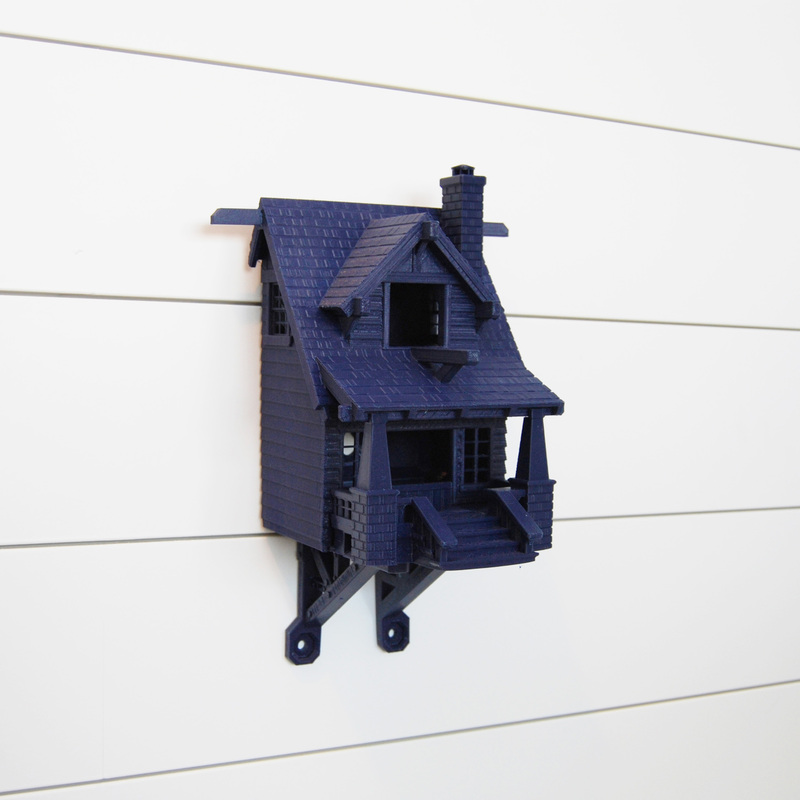 This navy blue 3D printed birdhouse features two entrances, upper ventilation through the chimney and windows as well as sloped drains in the base to allow fluid to run out. Custom colors: Send us a message if you are interested in getting this birdhouse in a different color.You can view the other color options we have by checking out�our other listings�. All our items are made to order and individually printed at our studio in Chicago. 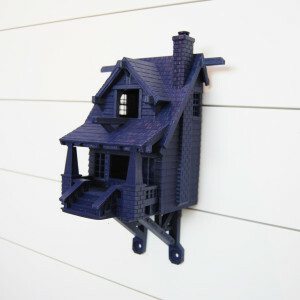 Our birdhouse was designed by ErikJBurwoodll. This model can be found on Thingiverse��here�.